Are you ready to start tasting beer like a pro? 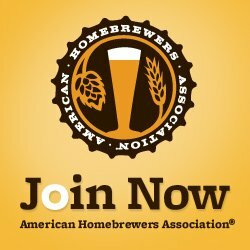 Do you want to keep track of flavor profiles of your homebrew? Check out the Resources page for a FREE downloadable beer tasting worksheet! 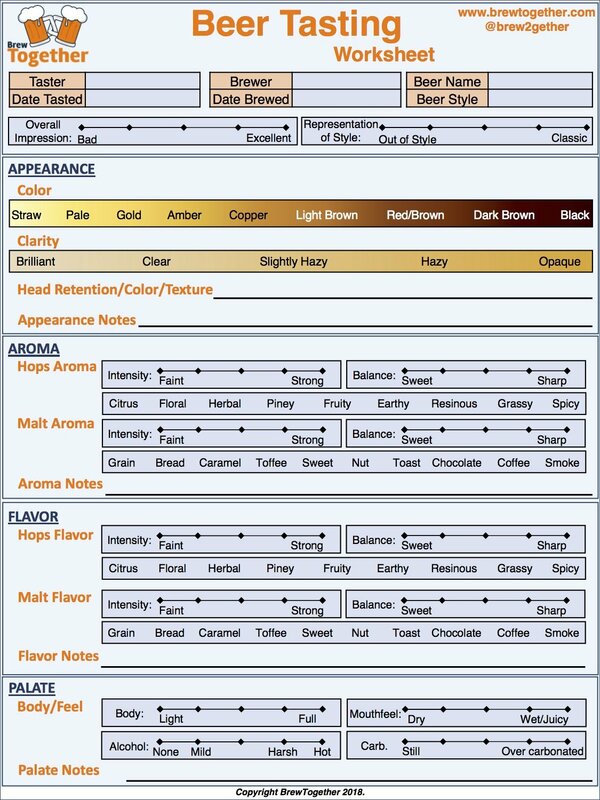 This awesome resource will help you better define flavor profiles based on the yeast, grain, and hops used in the beer. Download yours today and taste like a pro! Hops! The Magic Plant that Makes Beer Delicious!